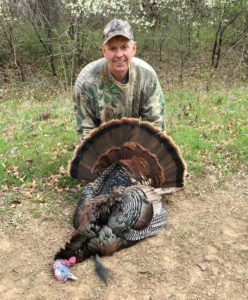 Self-Guided Private Land Turkey Hunting with Mid-America Hunting Association in Kansas, Missouri and Iowa. Choose From 165,000+ Acres Spread Across 76 Counties in 3 Top Producing States. Every farm has been physically scouted and leased directly from the landowner. All farms are posted and mapped on county road maps with aerial photos and GPS coordinates. All hunting is controlled by a telephone or online reservation/map system to ensure each day you have a farm or spot reserved for your exclusive use. Zero in on one state and one tag or attempt to hunt multiple states and fill multiple tags. 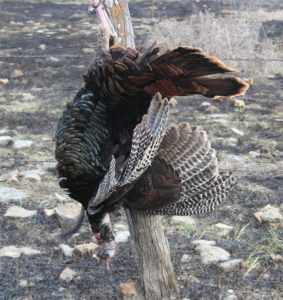 Up to 5 spring turkey tags may be purchased. 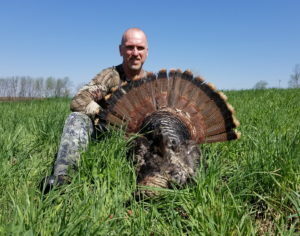 The Mid-America Hunting Association’s spring turkey season is 8 weeks long. We boast of our exceptional turkey success ratio compared to the states averages. 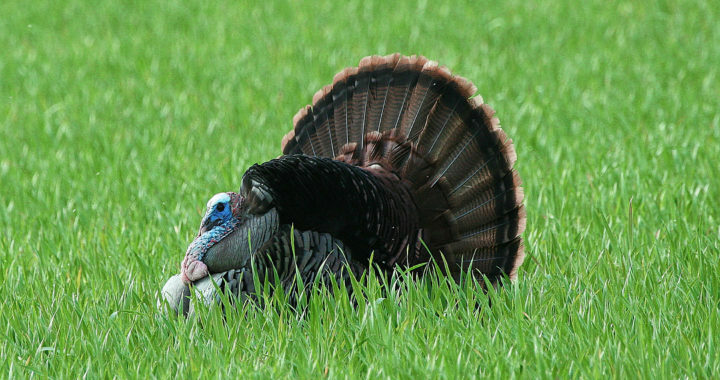 Limit: One turkey with a visible beard per permit or game tag. Two birds may be harvested the same day. 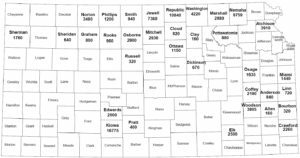 Last season in Kansas we hosted 116 spring turkey hunters on 92,664 acres in 33 counties. 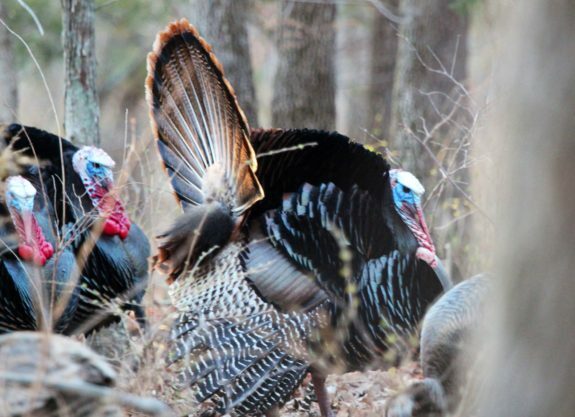 Missouri has always been one of the top, if not top spring turkey states in the country. Last spring season Missouri harvested 35,789 birds. Missouri turkey are the Eastern. Tags can be purchased over the counter or online. Small Game permits are not required to purchase a spring turkey tag. Fall tags are also available. The spring season is three weeks long. Shooting hours are one half hour before sunrise to 1 pm. 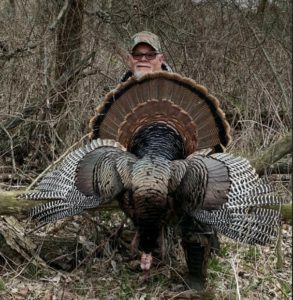 Limit: Two bearded birds during the season: Only one bird during the first week; If you don’t take one during the first week, you may take two during the second and third week; You may not take two turkeys on the same day. 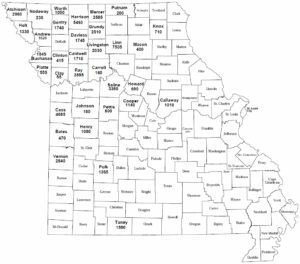 Last season in Missouri we hosted 153 spring turkey hunters on 60,460 acres in 34 counties. Land in south central Iowa Zone 4, which overlaps Iowa Deer Units 4 and 5 with timber and creek bottoms similar to north Missouri. One non-resident spring turkey tag by draw with a high draw ratio.. The draw period is usually the month of January. 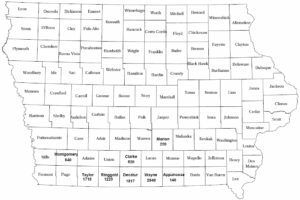 Land overlaps Iowa deer zones 4 and 5. Shooting hours one half hour before sunrise to sunset. Turkey hunting is allowed all day. Our Iowa success ratio is typically the highest of all 3 states, but the tags are expensive and you can only harvest one bird. Last season in Iowa we hosted 17 spring turkey hunters on 9,567 acres in 9 Counties.